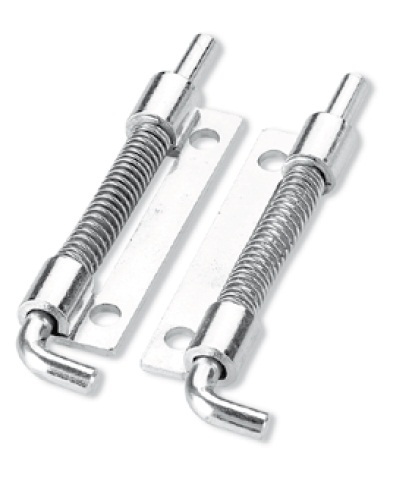 Hinges, or shangles, are used on moving compartments like panels and doors. 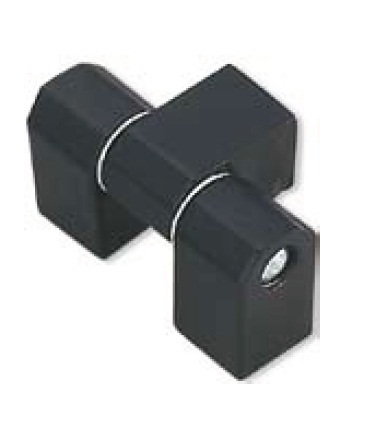 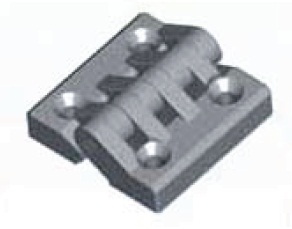 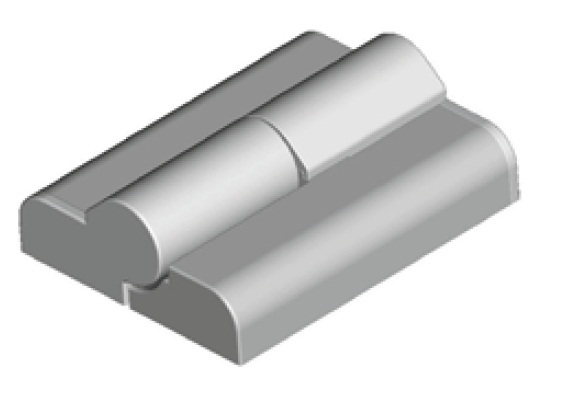 They allow perfect guided movement of the component, ensuring that it stays connected and always moves according to a fixed path. 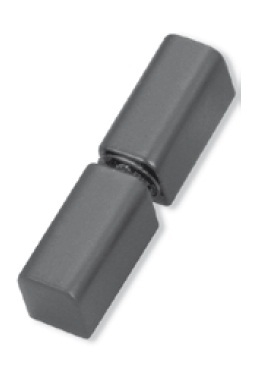 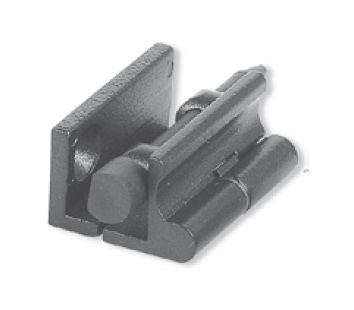 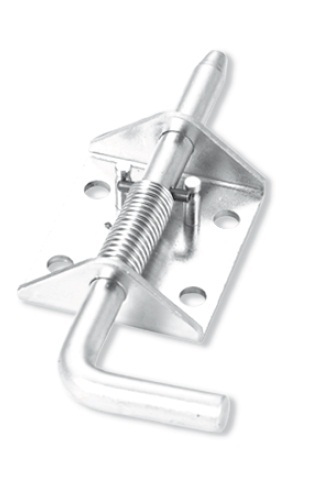 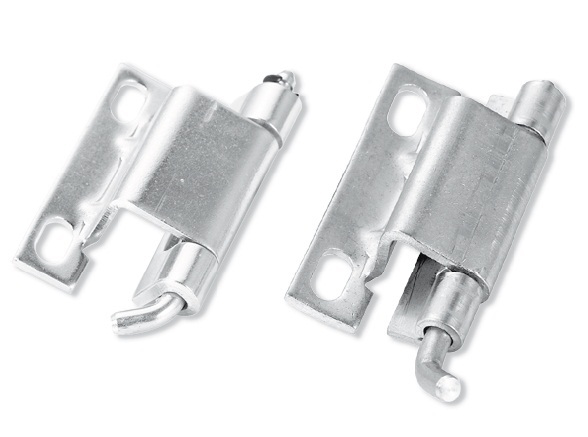 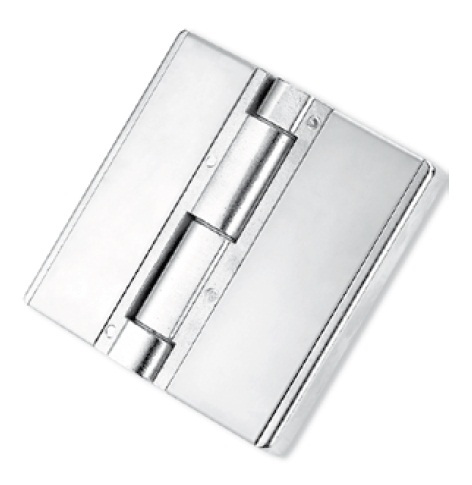 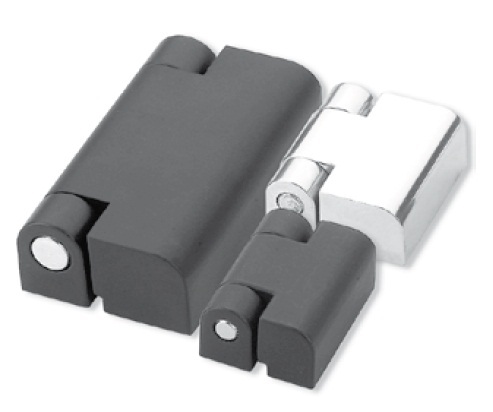 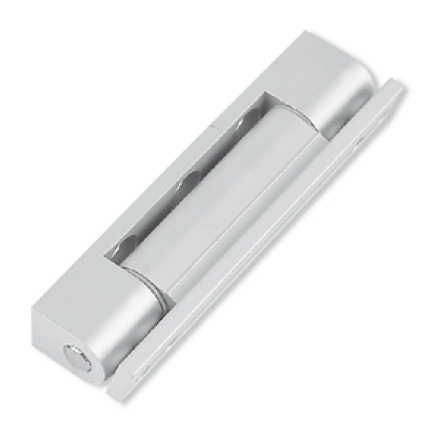 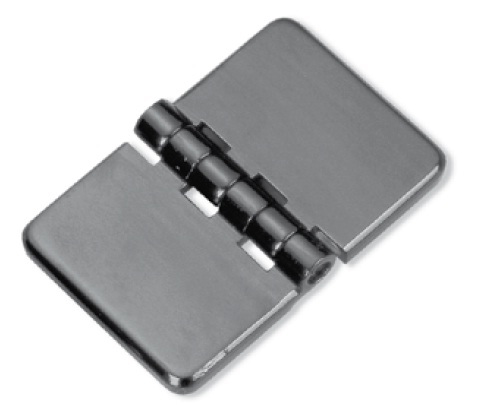 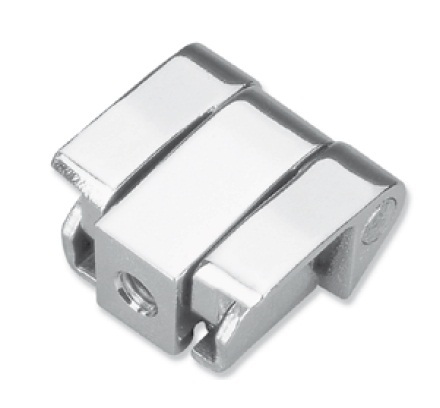 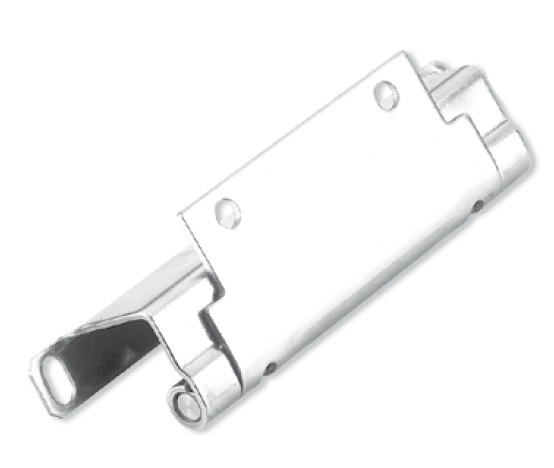 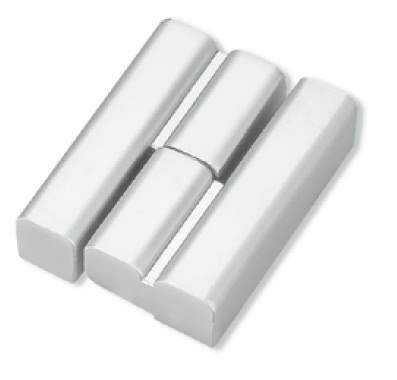 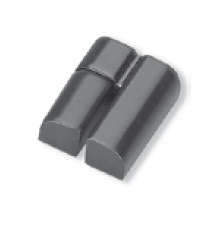 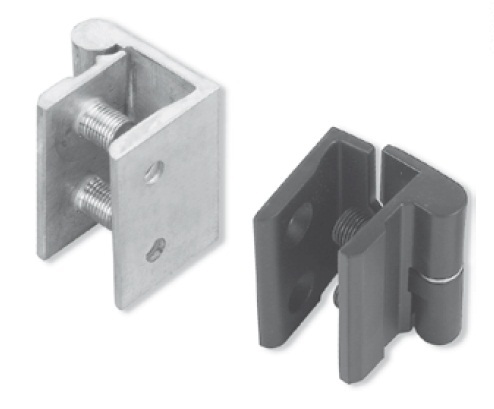 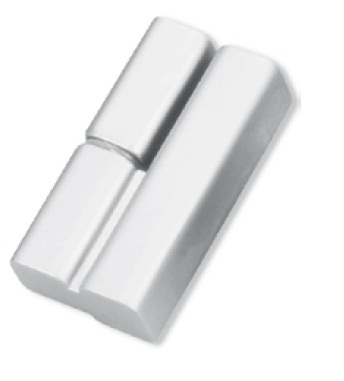 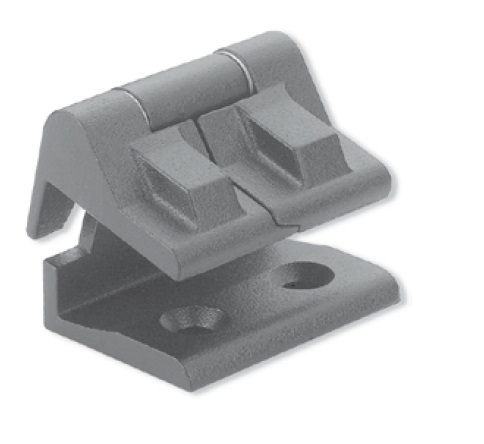 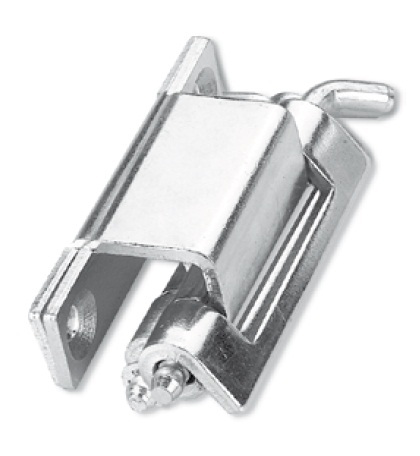 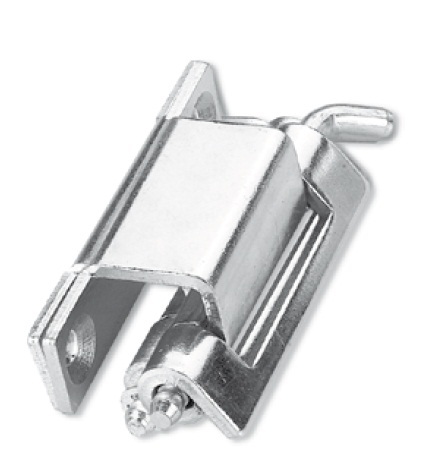 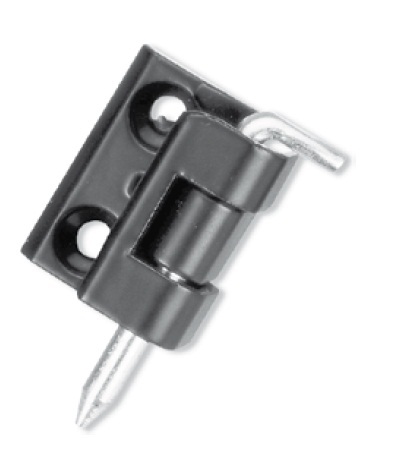 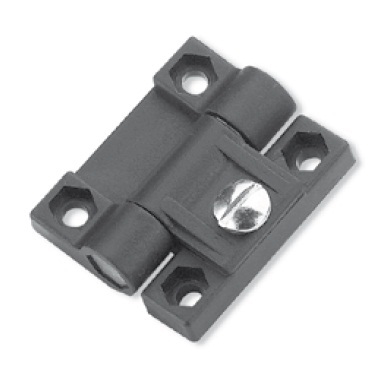 Contact us for any hinge you need.